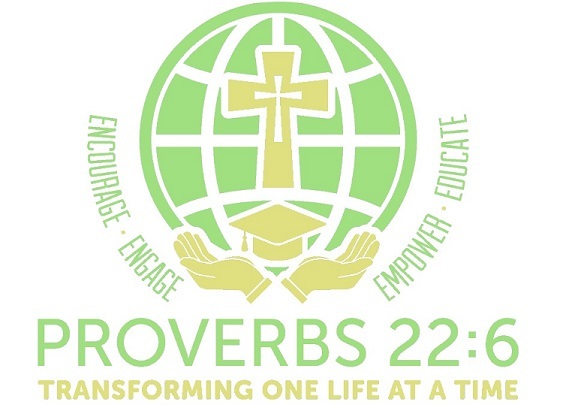 Proverbs 226 initiates contact with the inmate through the warden. They encourage the incarcerated parent to become part of the child's life. They help define the roles and responsibilities of the incarcerated parent. They help restore the foundation of the family unit through mending the relationship. They engage the parent through restorative activities. Both the parent and child commit to the program. They provide the child with financial support for post-secondary education until they graduate from college or the like. Child continues to excel educationally, emotionally and relationally. They promote accountability and offer academic mentoring. Child maintains a good educational standard in school. Child is influenced by parental encouragement and support.